The breathtakingly detailed, fluid, chaotically ordered visuals, situations and phycological journeys had me believing I was on drugs. Well, technically I was for my continuing flu–like thing, but I'm talking about those leaves they recently legalised in Colorado. 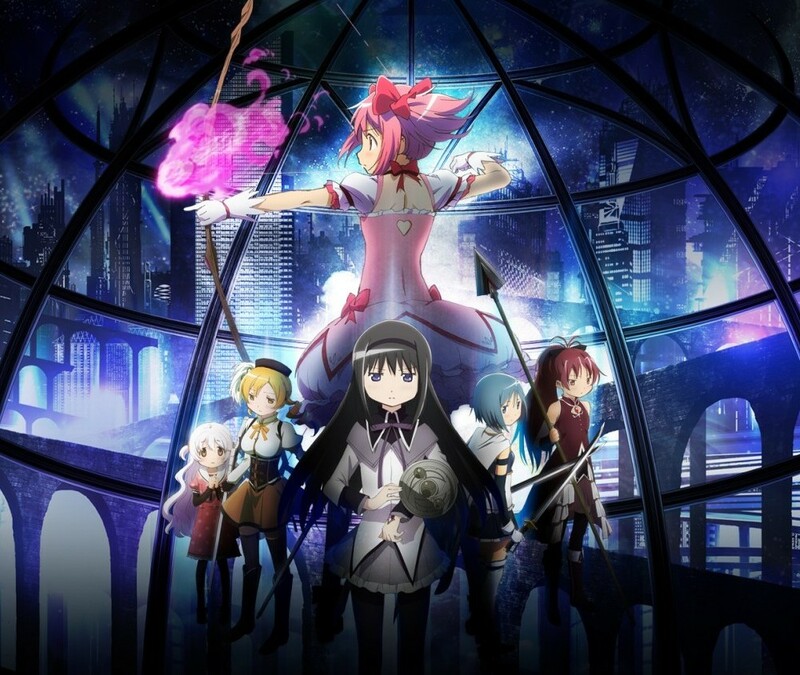 What else could I be talking about but the second movie in the Madoka Magica universe. This afternoon, the Sydney otaku community graced the Dendy cinemas in Newtown as we did last year for our second dose of dark, magical girl anime. The twisting plot seemed so inexplicable and fragile; between flashes of light, crumbling buildings and bullets were a series of coincidences and tenuous connections that surely couldn't assemble themselves into anything even remotely appearing to be logical. Yet, at the end, it all made perfect sense, so much so that it seems almost stupid to think of it happening any other way. My only regret was my condition hadn't improved as much as I had thought, and the trip turned out to be too much, too soon for my tired body to handle. As such, I wasn't able to go to Vadim's birthday celebrations, or Sashin's earlier in the week. For them I have a couple of posts planned for when my mental faculties have returned enough to give them the attention they deserve, stay tuned ^_^.